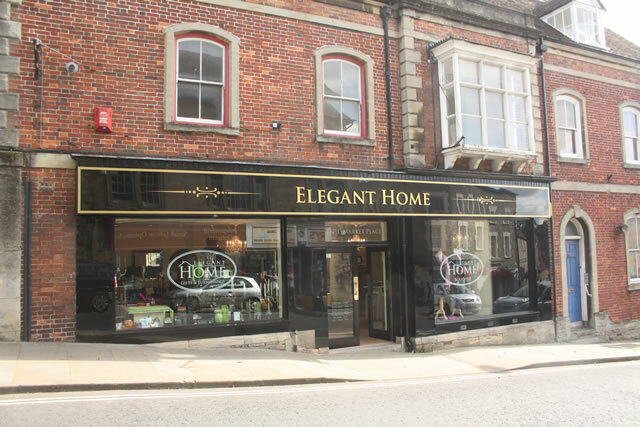 Elegant Home in Market Place Wincanton had a fantastic year in 2010 which saw our business grow from strength to strength. In fact I was so pleased with the response of our customers that I decided to move the business across the road to No 1 Market Place. After a complete refurbishment we have been able to open with a much larger store. 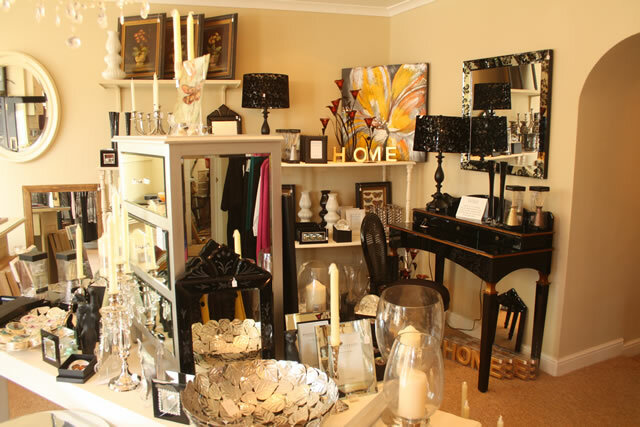 This gives us room to display bigger pieces of furniture, together with occasional tables, lamps and mirrors. Time has flown by but we actually opened the doors to our new store in Sept 2010 and customers have been delighted to see a bigger range of products and the addition of a very elegant ladies fashion boutique. Our Autumn/winter collection was extremely successful. We have such well known labels as Steilmann, Signature, Frank Saul and Irish knitwear from Faber. All are of excellent quality and the prices are right. As the seasons change to Spring/Summer we see the arrival of new labels such as Adini, Peruzzi and Not my Daughter Jeans from L.A. 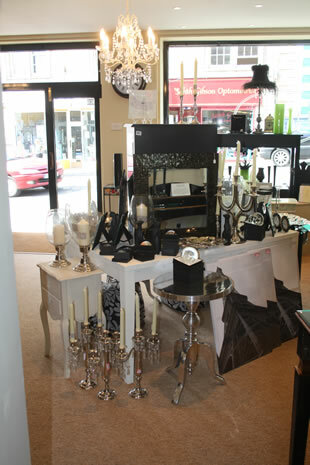 Elegant Home is constantly changing with new deliveries arriving regularly keeping the shop fresh and interesting. 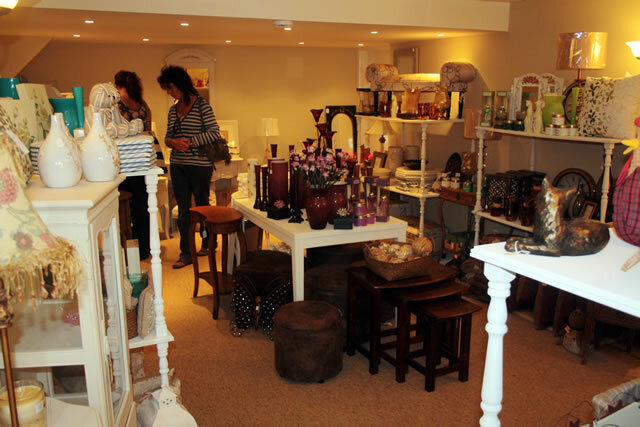 Anna, Wendy, Gill and Naomi will always welcome you with a smile and create a relaxing atmosphere for you to browse. Congratulations Anna. Elegant Home is a great example of a business that has succeeded, even in a time when our national finances are in hard times. A good, well planned business run efficiently can succeed in almost any circumstances. Well done Anna. 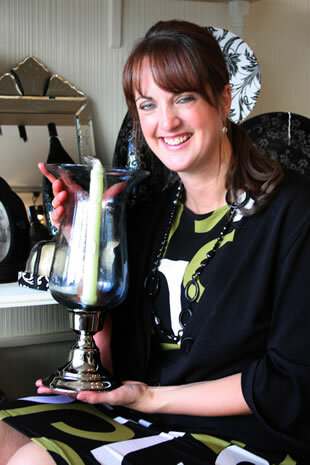 It's expecially nice that Anna is a member of WBT (Wincanton Businesses together).